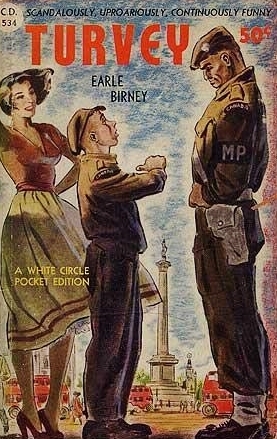 Because of the Lockwoods by Dorothy Whipple ~ 1949. This edition: Longmans, 1949. 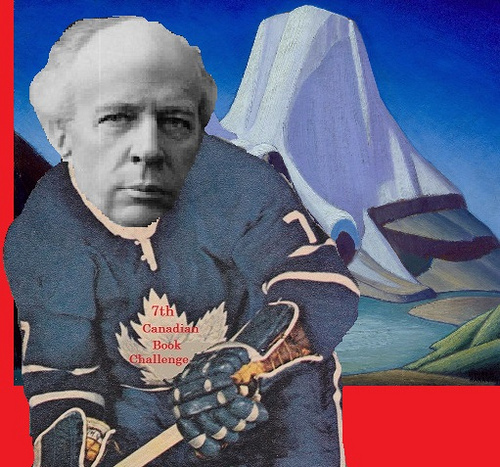 1st Canadian edition. Hardcover. 358 pages. Provenance: Purchased (via ABE) from A Biblio-Omnivore Harvey Lev, Montreal – March 2014. Sound the trumpets! 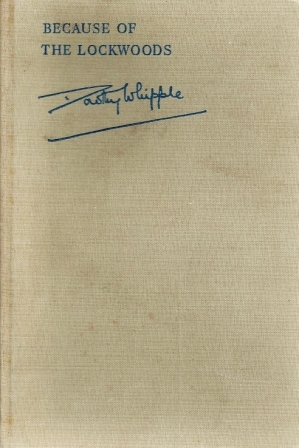 I have finally read a Dorothy Whipple. And thoroughly enjoyed every minute of it, too. A satisfyingly nasty family of antagonists, and an absolutely feeble (though gentle and well meaning) family of protaganists, saved from themselves by the spunky youngest daughter, with the help of a lower-class social climber who has fallen in love with said daughter and uses his keen wits to their joint advantage. Shortly after the end of the Great War, meek Mrs. Hunter, an architect’s wife, is suddenly left a widow with three young children, and who should she turn to but her husband’s business acquaintance, lawyer Mr. Lockwood, for help with her affairs. Mr. Lockwood, fully occupied with feathering his own nest and the care and nurturing of his beloved wife and three daughters, rolls his eyes and sorts things out in a resentful way. While going through the late Mr. Hunter’s papers, Mr. Lockwood comes upon a situation which he can twist to benefit himself to the detriment of the surviving Hunters; he immediately does so, and the stage is set for our emotionally heart-rending story. Mrs. Hunter insists on being grateful to Mr. Lockwood, and cherishes the benevolent friendship of Mrs. Lockwood, which is – to give Mrs. Lockwood credit – meant well, even if it doesn’t turn out to be truly kind in practice. 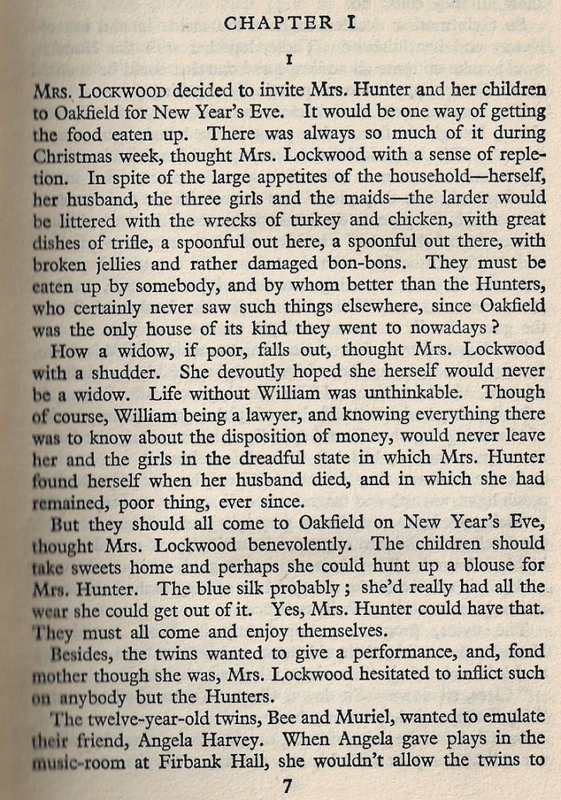 The Hunter children grow up under the shadow of the Lockwoods, and as the youngest child, Thea, watches her older sister, Molly, withdrawn from school and forced into an unsuitable post as a governess at the age of fifteen on Mr. Lockwood’s advice (“Your children must start earning,” he sternly informs the compliant Mrs. Hunter), and her older brother, Martin, placed into a bank rather than being allowed to train as a doctor (“Does anybody need a boy?” casually inquires Mr. Lockwood of his banking acquaintances at his club), she sets herself to avoid her siblings’ fate. Thea will not be shunted off into an uncongenial occupation, oh no, not she! 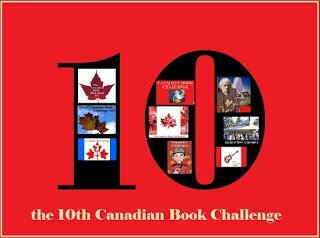 Thea, cleverest of the Hunters by far, sets herself on an upward path, and eventually, at the age of eighteen, manages to make it to France in company with the Lockwood girls; they to be “polished” and to learn French, Thea to teach English at the same school for her keep. But Thea’s ascendant star is about to tumble from the sky, when she is caught in a compromising situation with a handsome young Frenchman, and is sent home in deep disgrace. Social injustice, deliberate wrongdoing, frustrated hopes, romantic yearnings – what a fruitful set of circumstances for a novelist! Add to that romance and revenge, plus a dash of remorse, and we have an engaging story with which to while away several most diverting hours. Dorothy Whipple is now very much on my radar, and I will be actively questing for more of her titles. Happily Persephone Press is actively reprinting the Whipple oeuvre, so some at least will be easy to acquire. What bookish joy, making the acquaintance of Bryher yesterday, Whipple today. And what a happy time I will have exploring more by both of these congenial (though rather different) novelists! 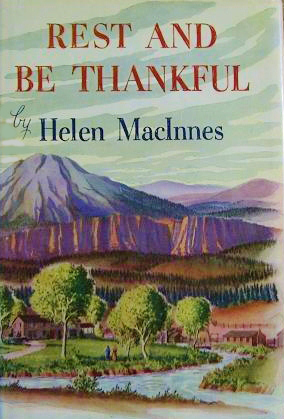 Rest and Be Thankful by Helen MacInnes ~ 1949. 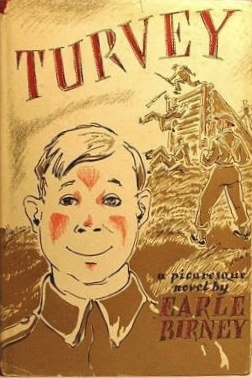 This edition: Little, Brown & Co., 1949. Hardcover. 368 pages. 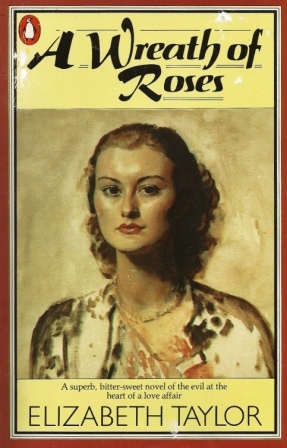 Every so often I find myself re-reading, with great enjoyment, this pleasant, humorous and thoughtful romantic novel by an author better known for her suspense and spy-versus-spy World War II and Cold War-era thrillers. After almost twenty years living as expatriates in the literary and artistic circles of Europe, Margaret Peel and Sarah Bly are reacquainting themselves with their native America by taking a cross-country road trip in their 1933 Bugatti (purchased new in Rome in those faraway, idyllic times) with their Hungarian chauffeur Jackson. Living in France at the outbreak of the war, Margaret and Sarah had turned their abundant energy from sponsoring and promoting struggling poets to using their private printing press to create clandestine Free French materials, until their betrayal to the German occupying forces in 1941 forced their precipitous flight to eventual haven in England. 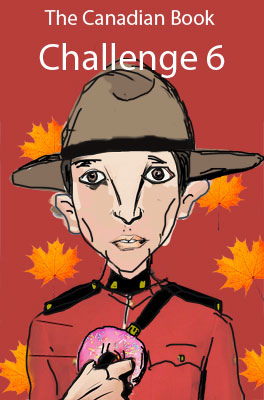 The war is over, Margaret and Sarah are back in the U.S.A. and are feeling rather untethered. They are hoping the road trip will give them time to think and refocus and decide on their next project. Heading for California, straying off the highway via a shortcut gone wrong, the trio find themselves lost in the Wyoming mountains with evening coming on. They encounter a group of cowboys, led by ex-soldier Jim Brent, and end up spending the night at his remote ranch house, “Rest and be Thankful”, nestled among tall cottonwoods on the banks of twisting Crazy Creek. 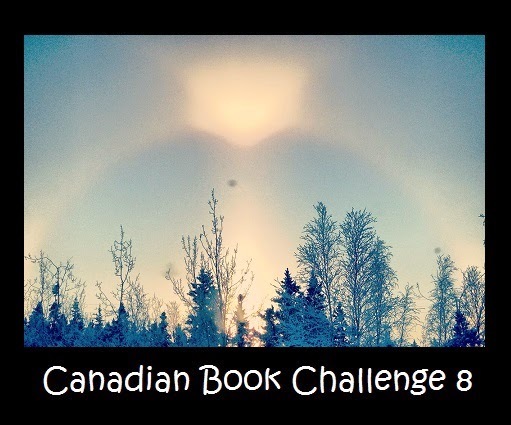 Immediately smitten by their beautiful surroundings, which they favourably compare to the Dolomites and the Alps, Margaret and Sarah concoct a scheme to set up a literary retreat at the ranch, to nurture and encourage struggling authors. Margaret was a best-selling author before the war, though her most financially successful work, a “non-literary” romance, was written under a secret pseudonym, and she thinks her capital will be sufficient to support the scheme. Sarah, soon finding herself renamed”Sally” as the simpler charms of Wyoming country life work their magic, has some funds left from her pre-War travel and cookbook sales. With this new project in hand, Margaret and Sally spread the word amongst the New York literary community, and the writers’ retreat is soon underway with “six authors in search of a character”. I also have a strong feeling that Helen MacInnes had a most enjoyable time writing this book. She has some cutting comments to make about various characters in the “high literary” world, which I suspect were based on people MacInnes personally knew. 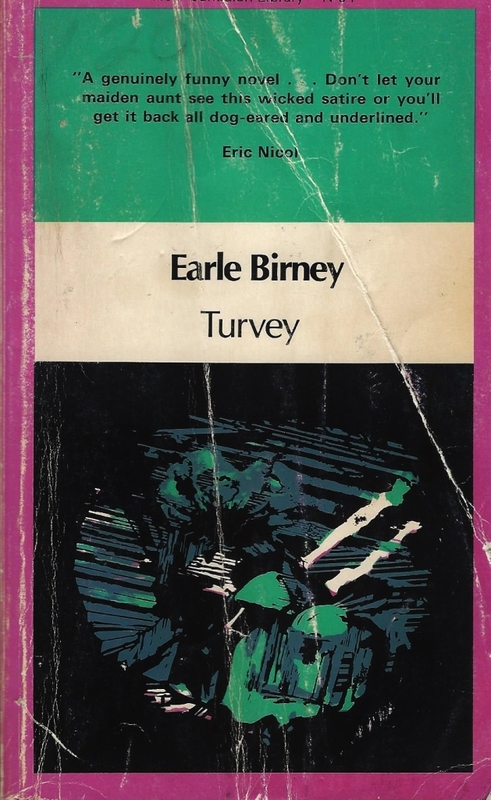 There is much discussion about the dangers of Communism; the Cold War is looming and MacInnes is keenly and vocally aware of the European and American political situation; themes she elaborates on in her later spy thrillers are very evident here. But ultimately, for all the trimmings, this is a simple romance – or, more accurately, two or three – a love story lies at the heart of this appealing novel. Flaws? Oh, yes – many! Very much a period piece, and should be read with this in mind. Stereotypical characters and situations abound, but these are balanced, in most cases, by the author’s open acknowledgment that she is writing something of a satire, and she generally allows her most outrageous characters and comments the grace of an explanation as to why they appear as they do. 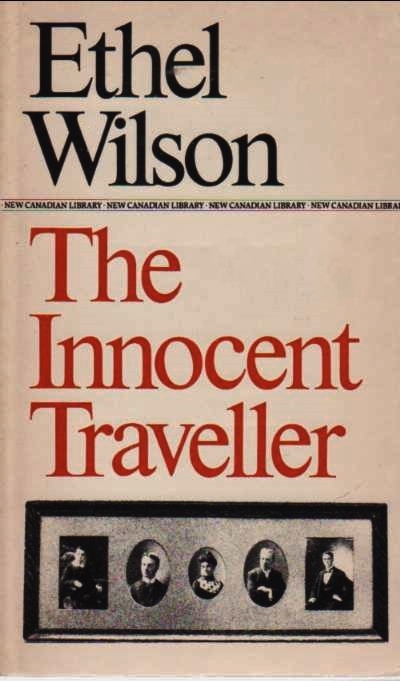 Final verdict: an enjoyable vintage novel, of interest to fans of MacInnes’ thrillers and to those seeking an intelligently written comfort read.